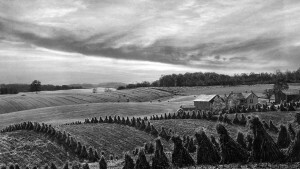 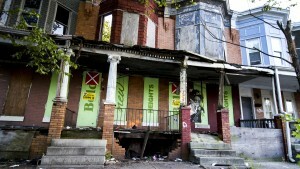 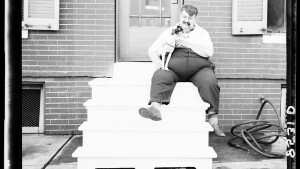 The Ryders Alley Trencher-fed Society (R.A.T.S.) 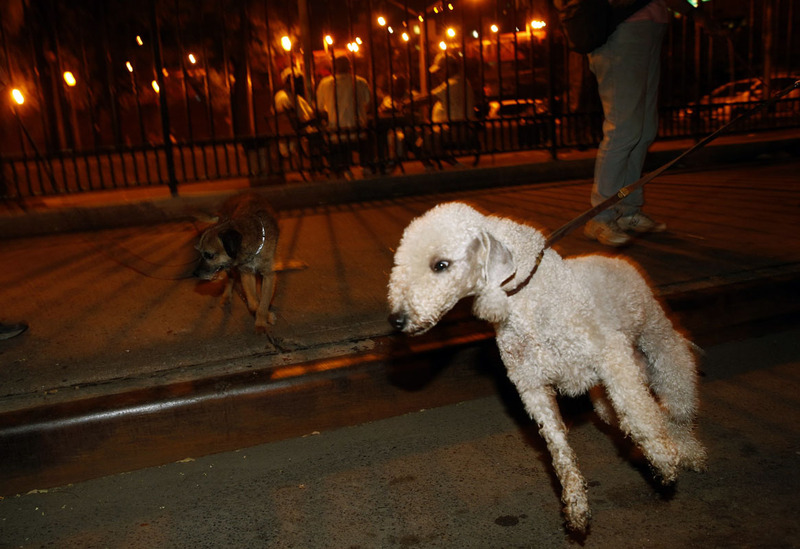 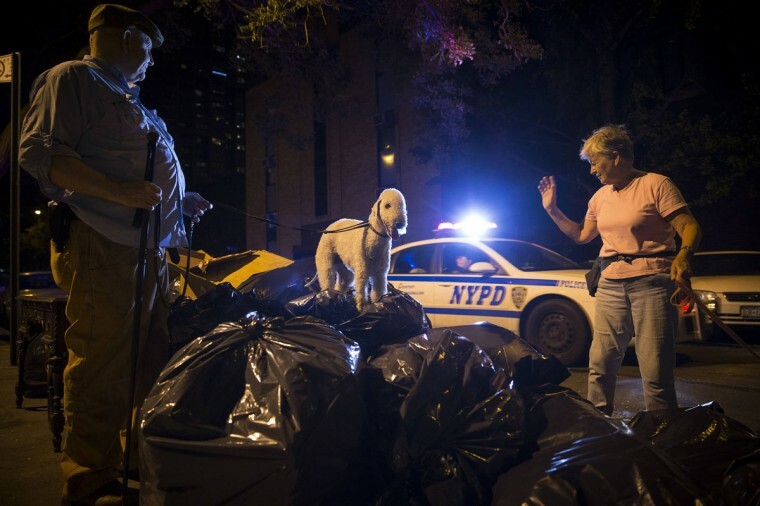 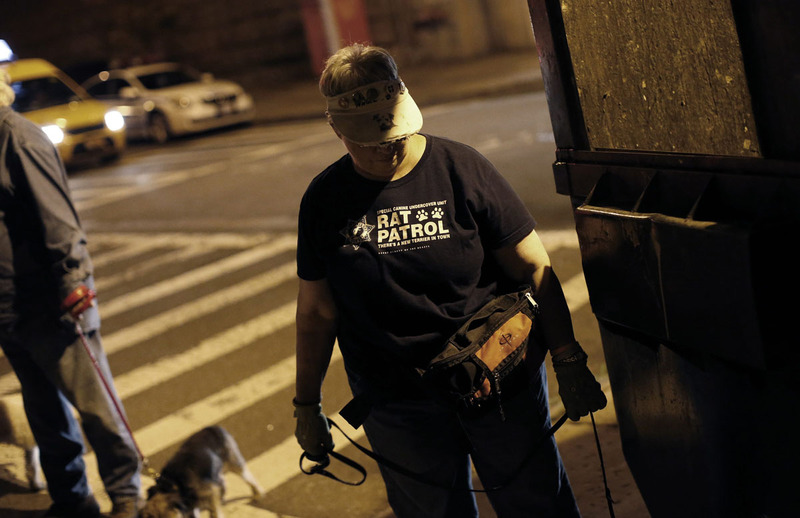 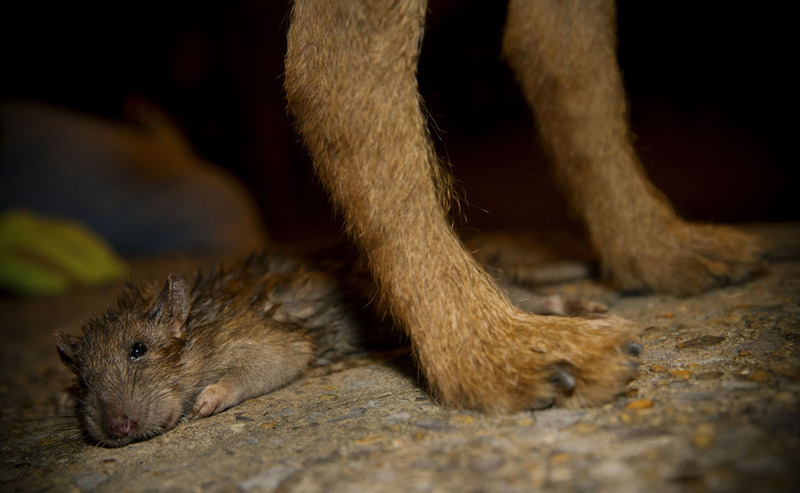 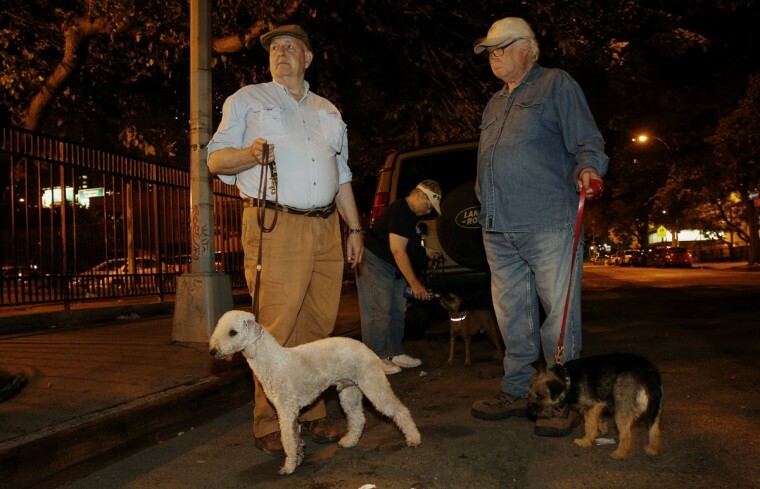 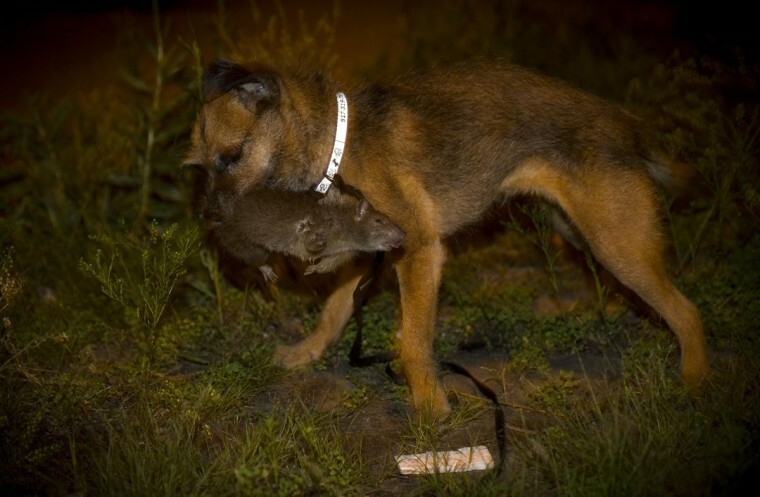 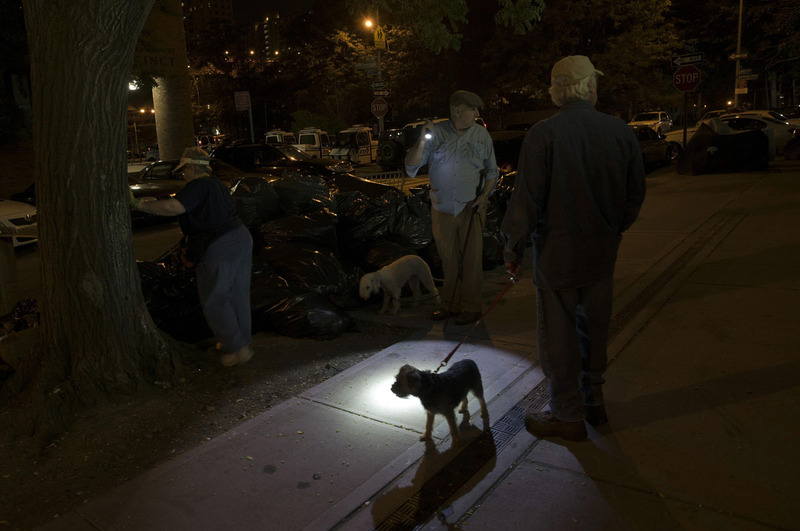 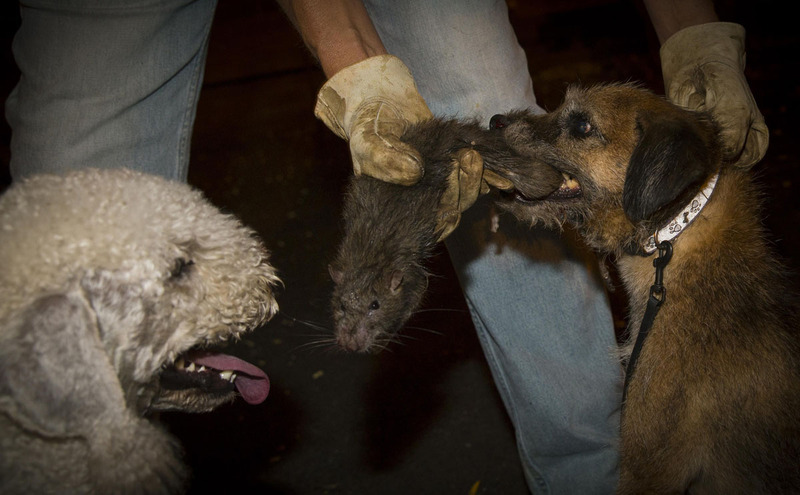 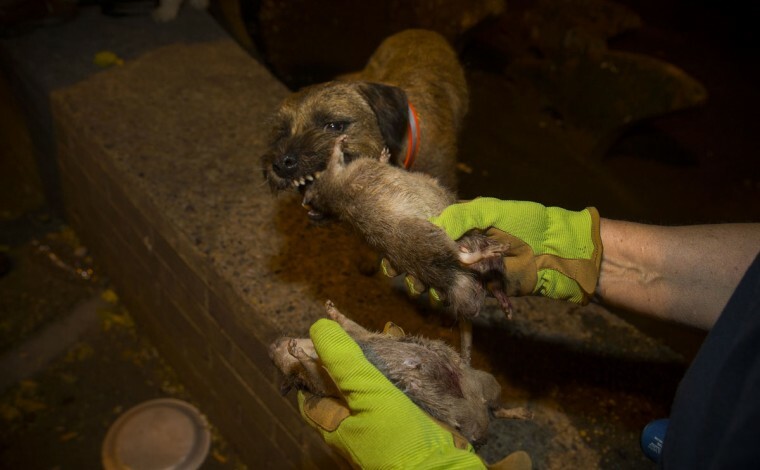 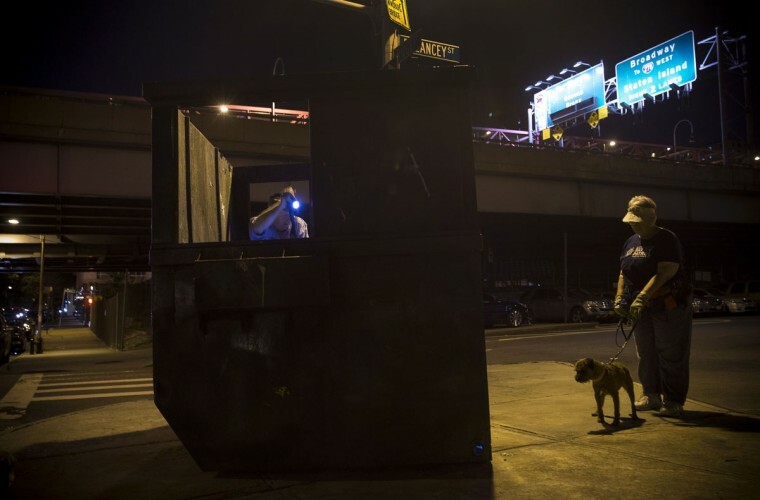 is a group of enthusiasts who take their dogs out to hunt rats in New York City. 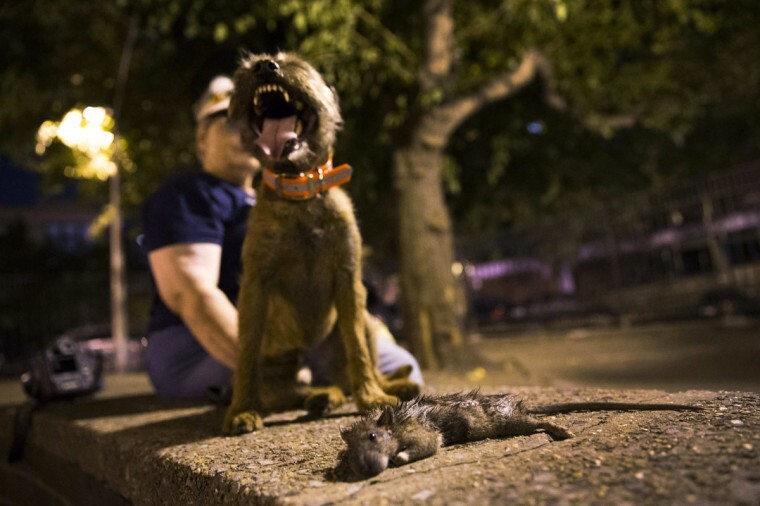 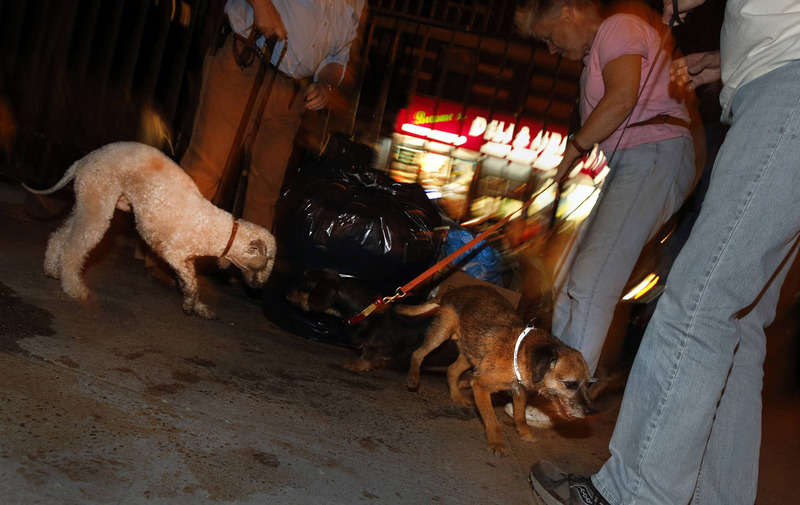 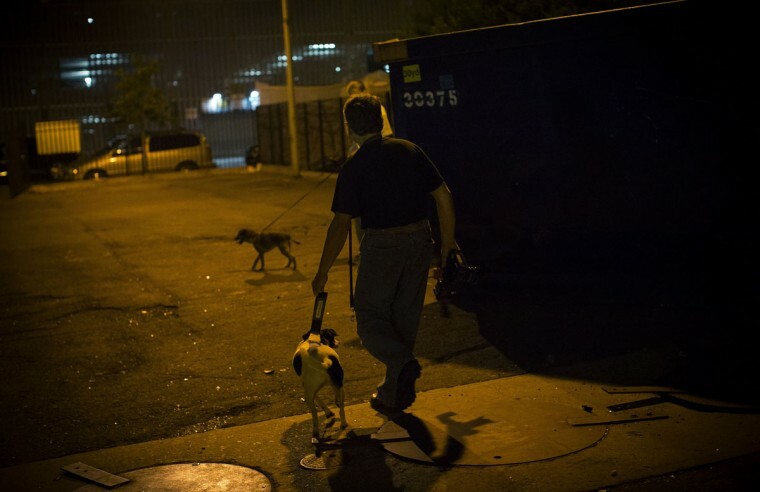 Members of the independent group venture out on night-time excursions to allow their dogs to do what they do best: hunt and kill vermin.